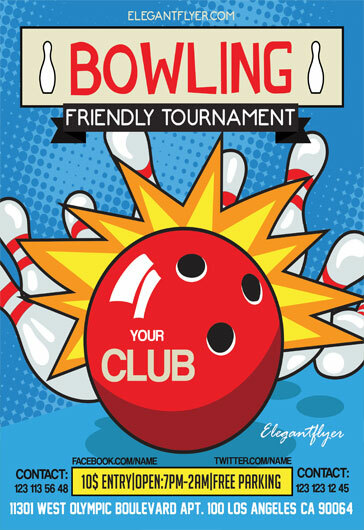 We are really sure that nowadays Bowling flyers are really necessary for achieving many goals. 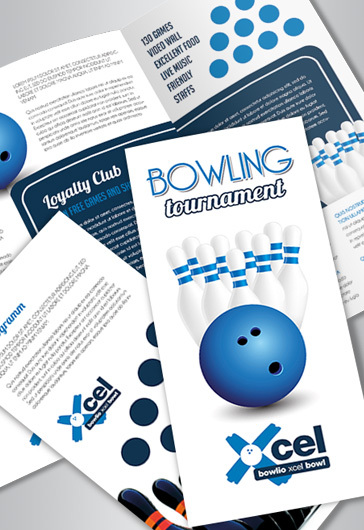 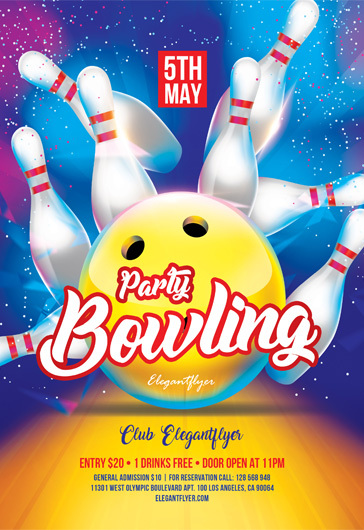 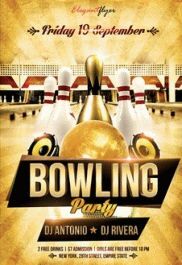 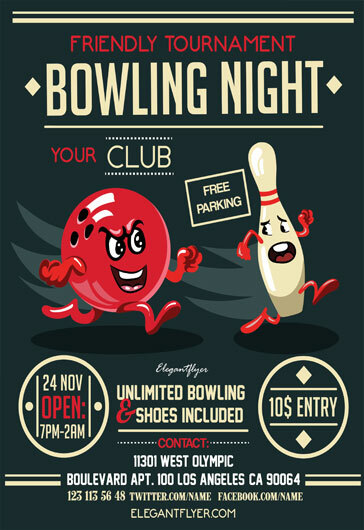 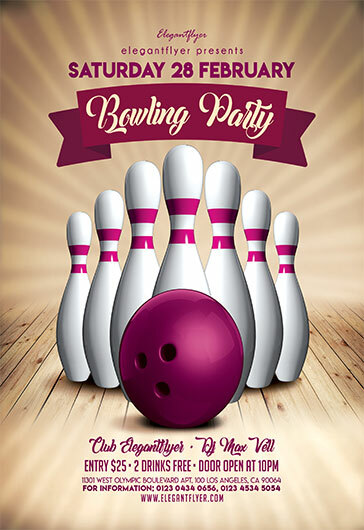 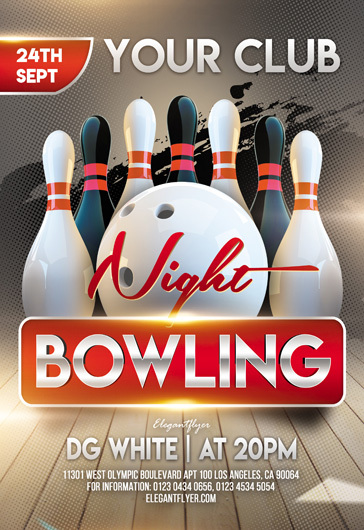 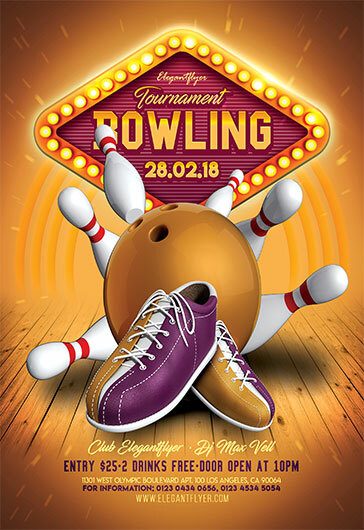 We have a lot of free Bowling flyers for entertainment, companies and of course for creating professional promotions. 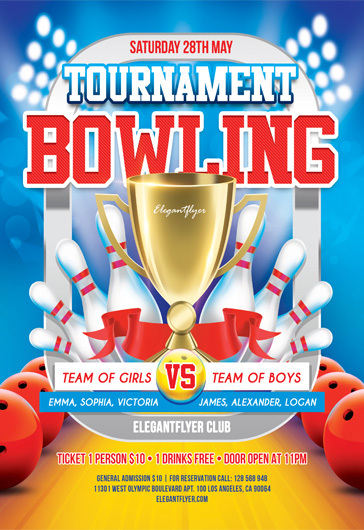 Only our flyers should be interesting and they have to spark future guests. 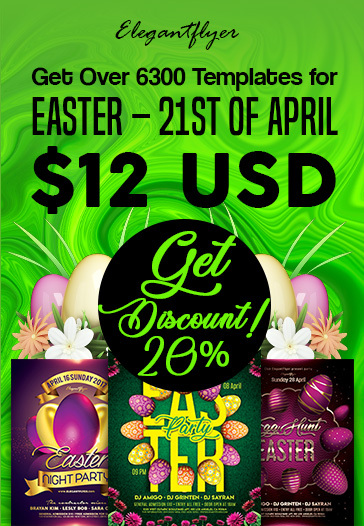 Enjoy our collection!